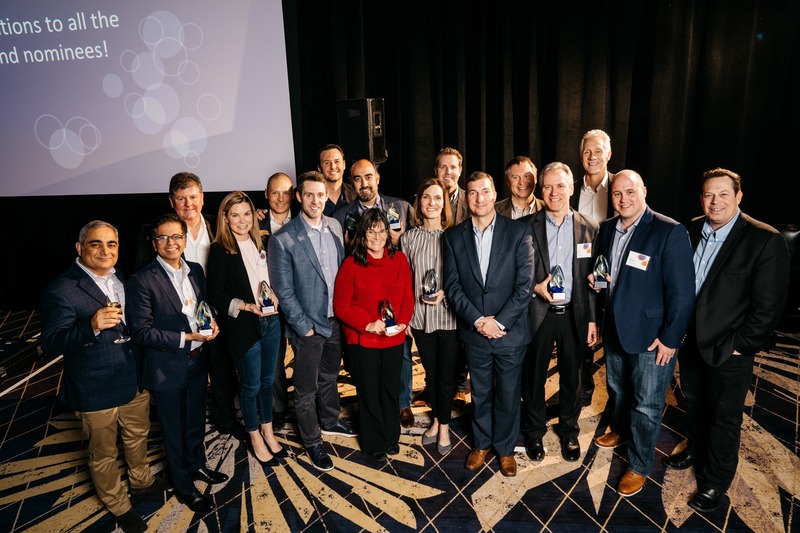 SEATTLE, January 31, 2019 – Tableau Software (NYSE: DATA), the leader in visual analytics, today honored its channel and technology partners with a series of awards during its Partner Executive Kick-Off event in Seattle this week. Tableau’s partner awards recognize excellent performance and significant achievements for its Americas partners in 2018 across ten categories. To learn more about becoming a Tableau partner, or working with an existing Tableau partner, visit online at https://www.tableau.com/partners.